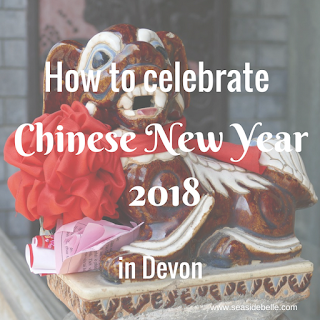 This year, the Chinese New Year falls in half-term, which means there are plenty of opportunities to celebrate with the kids. Chinese New Year officially starts on Friday February 16th 2018 when the Year of the Dog commences. The dog is the 11th Chinese Zodiac sign. There are actually five types of dog: wood, fire, earth, gold and water. 2018 is the year of the Earth Dog. People born under the earth dog sign are believed to be communicative, serious and responsible in work. Make lanterns, dancing dragons and dog puppets at this drop-in craft session. There's also a treasure hunt at the library throughout the half-term week where you can find out more about what each animal in the Chinese Zodiac means. For more information, click here. Collect a trail sheet from the reception desk and explore the museum to find Chinese and Chinese-inspired objects including a dazzling hairpin made of kingfisher feathers and an Irish silver tea set. For more information, click here. 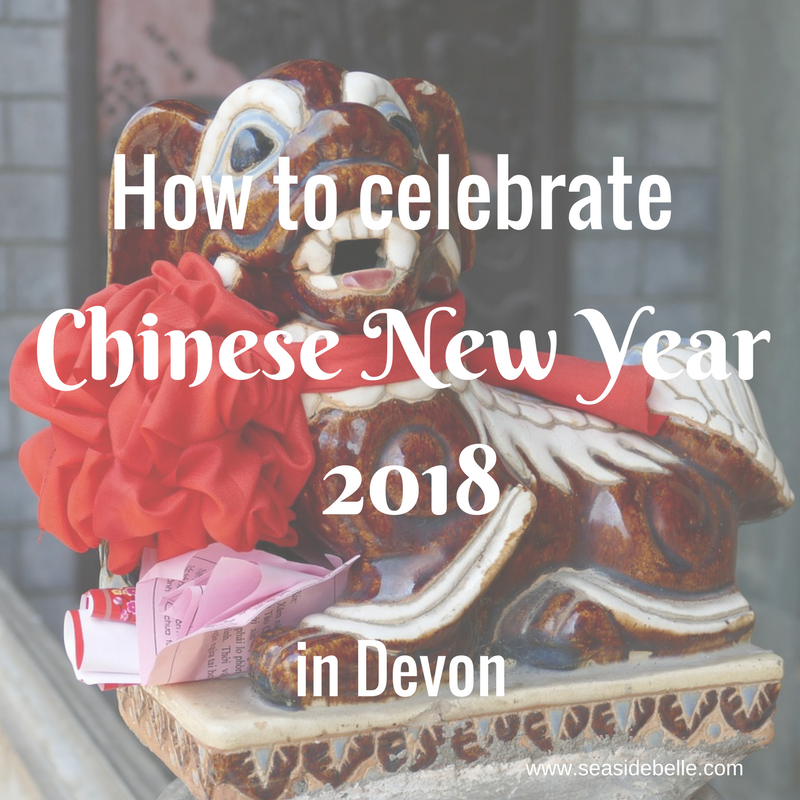 The University of Exeter Chinese New Year celebrations are hugely popular events, organised by Chinese Student Scholars Association. The event kicks off in the city centre at 1:00pm with traditional lion and dragon dancing starting at Buffet City and continuing through Cathedral Green, Bedford Square, the High Street and Gandy Street. Celebrations then continue on the University campus from 3:00pm with more traditional lion and dragon dancing on the Great Hall Piazza. Indoors, there are lots of activities including a Chinese market, food, martial arts demonstrations and performances in the University Forum before a fireworks display, which can be viewed from the XFI building at 6:30pm. For more information, click here.